Here’s the perfect combination to reduce the appearance of fine lines around the eye area. Plus will help minimise future wrinkles developing. 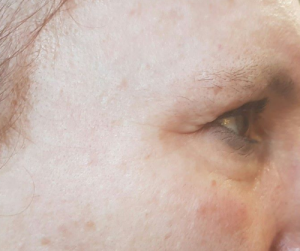 The skin around the eye area is different from the rest of the face. 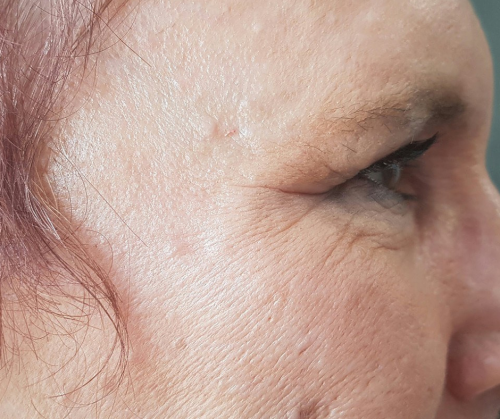 It is considerably less dense, may be more sensitive and can be one of the first areas to show signs of ageing. The delicate eye area must be treated with products specifically designed to allow minimal spread after application to the skin. Due to the enhanced sensitivity of the eye area, eye creams are formulated with an altered level of potent ingredients to promote skin tolerance and minimise possible irritation. 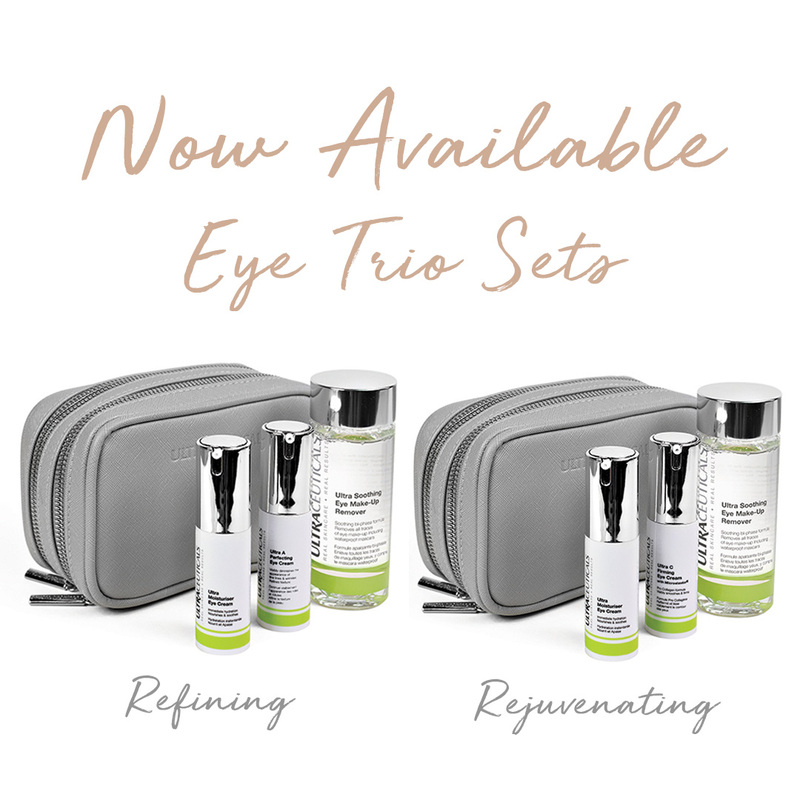 For a limited time, we have combined the perfect at home eye treatment package with a luxurious in clinic eye rejuvenation treatment to hydrate, refine and plump the delicate eye area- and there’s not a needle in sight! This targetted treatment helps reduce the visible appearance fine lines with an infusion of correcting antioxidants. Then your delicate eye area receives an intense moisture boost with a hydrating eye mask and gentle massage to ease the stress of the day away. It is the ideal skin fix before a “big event” and works instantly with no downtime.